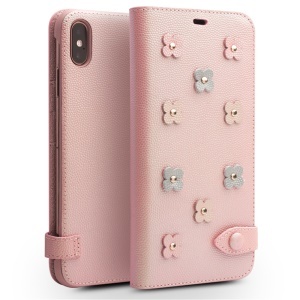 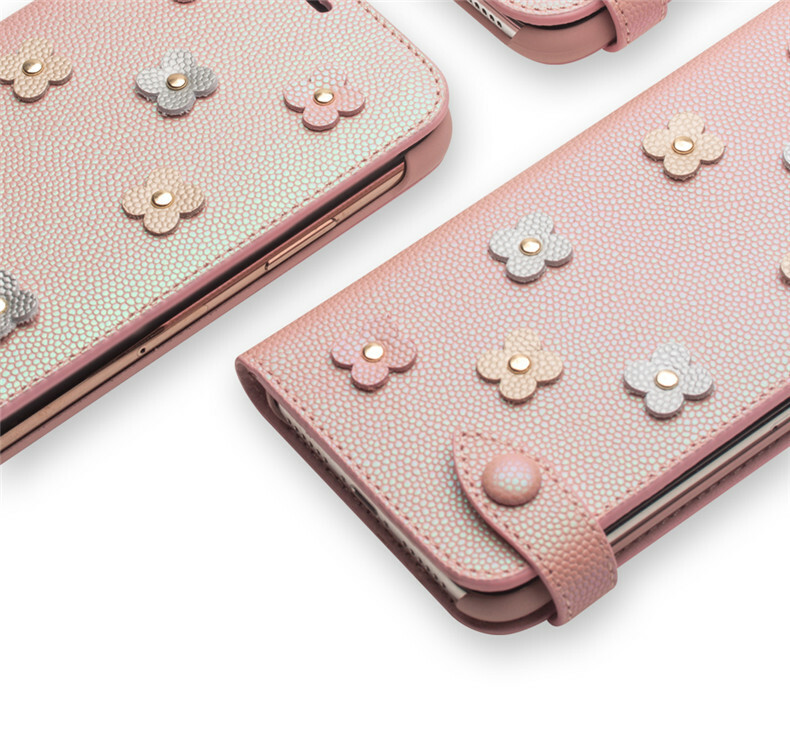 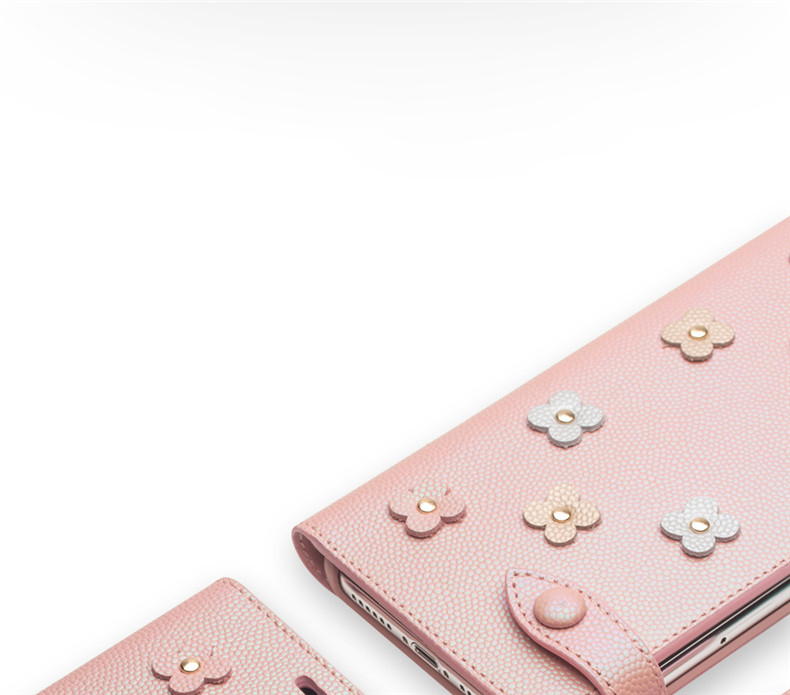 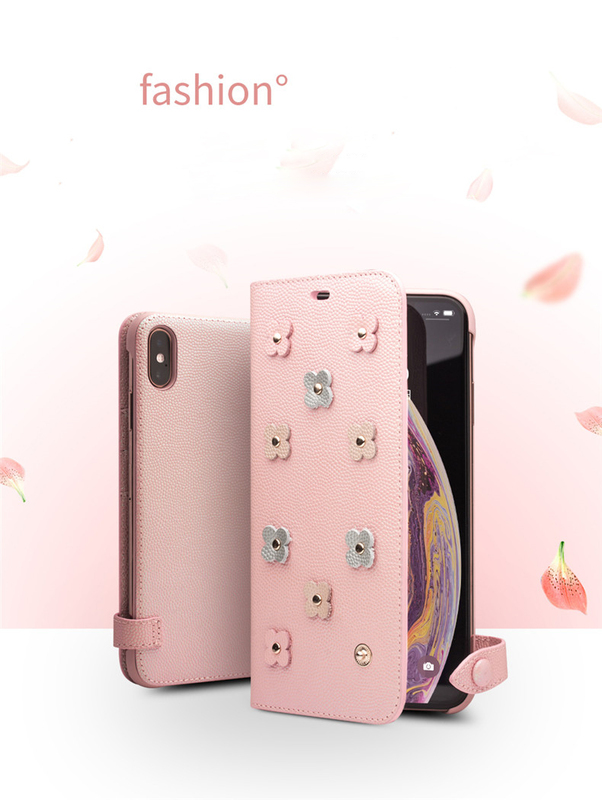 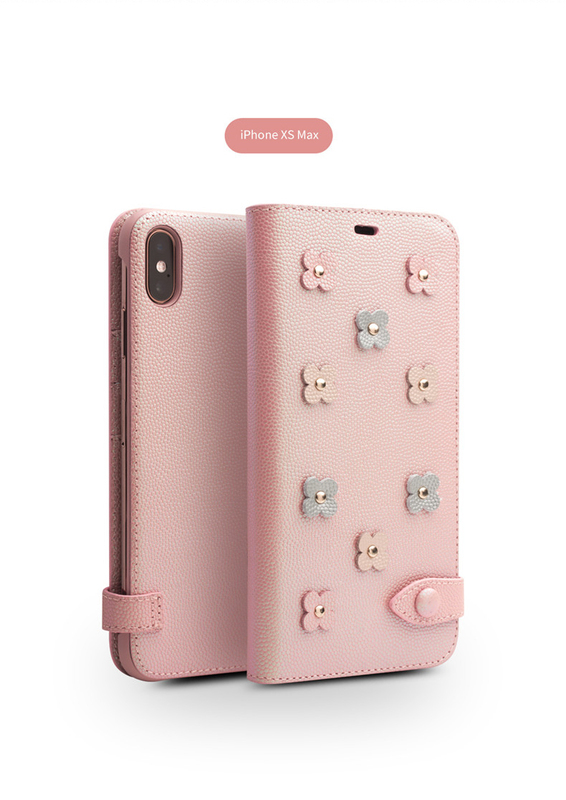 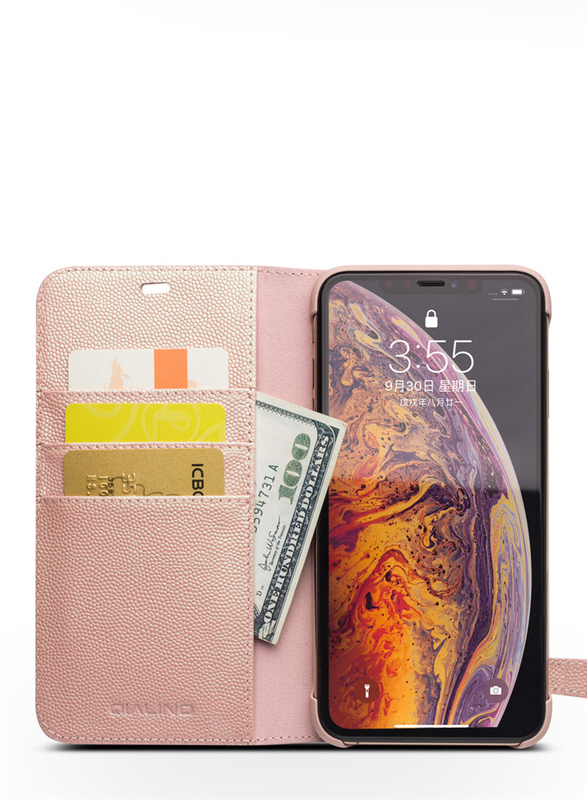 For just $ 16.83 , buy QIALINO Pinky Flower Decor Genuine Leather Wallet Case Phone Cover for iPhone XS Max 6.5 inch from the wholesale webshop online. 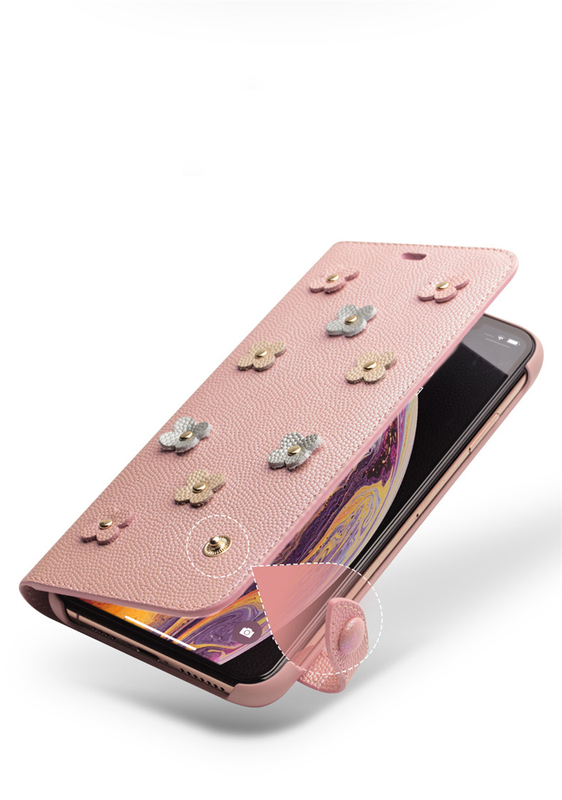 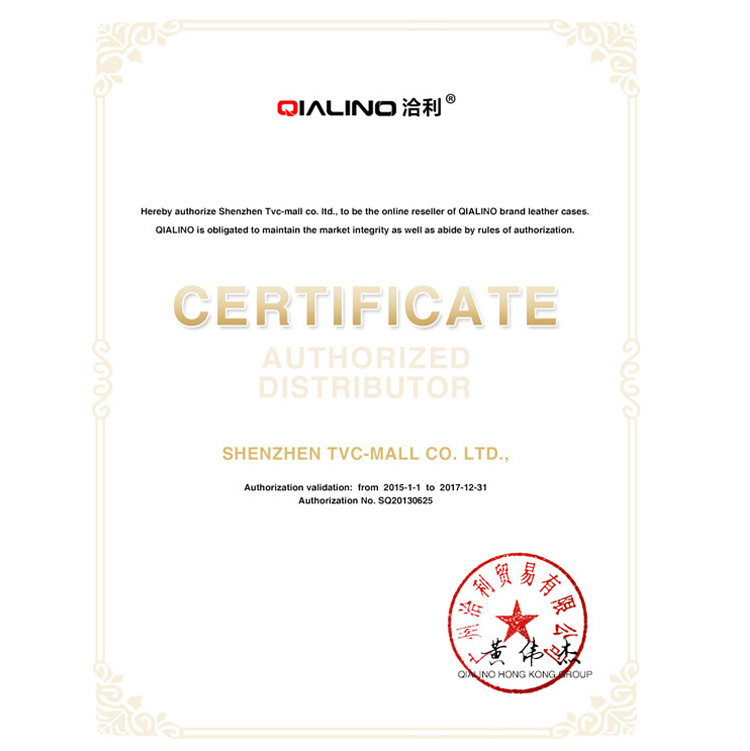 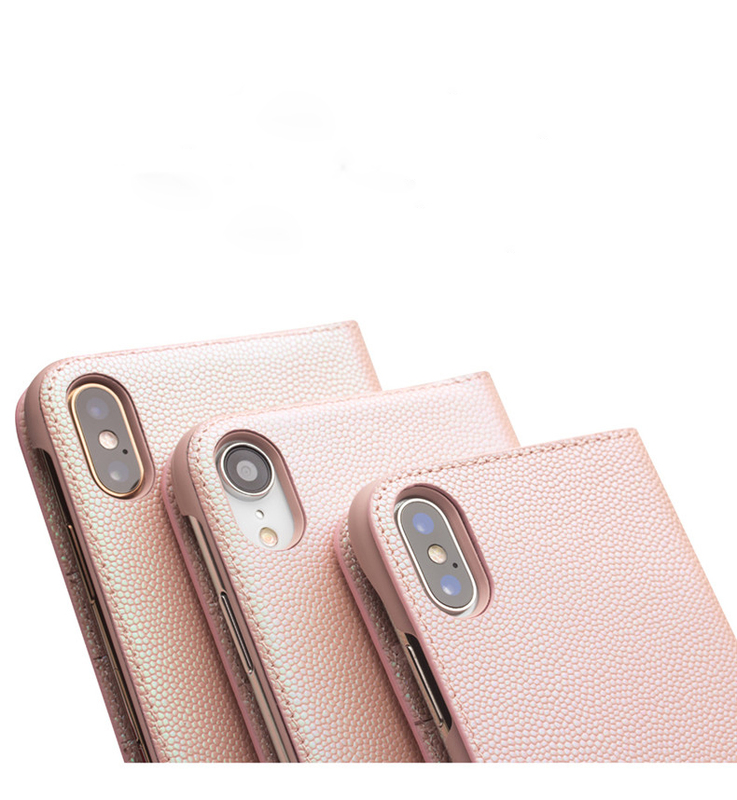 Crafted by premium top genuine leather, with exquisite workmanship, this Qialino case gives your phone fascinating style, personality and elegance. 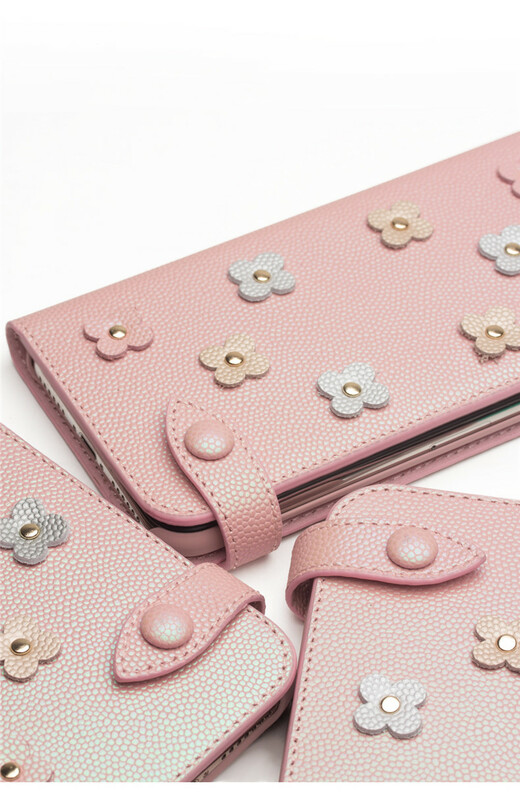 Built-in 3 card slots and 1 side pocket allow you to have more space for your cards, money or other small things. 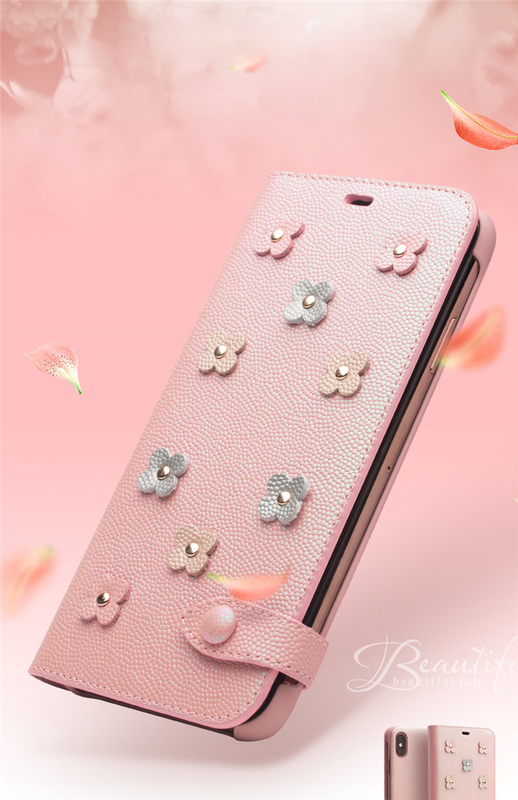 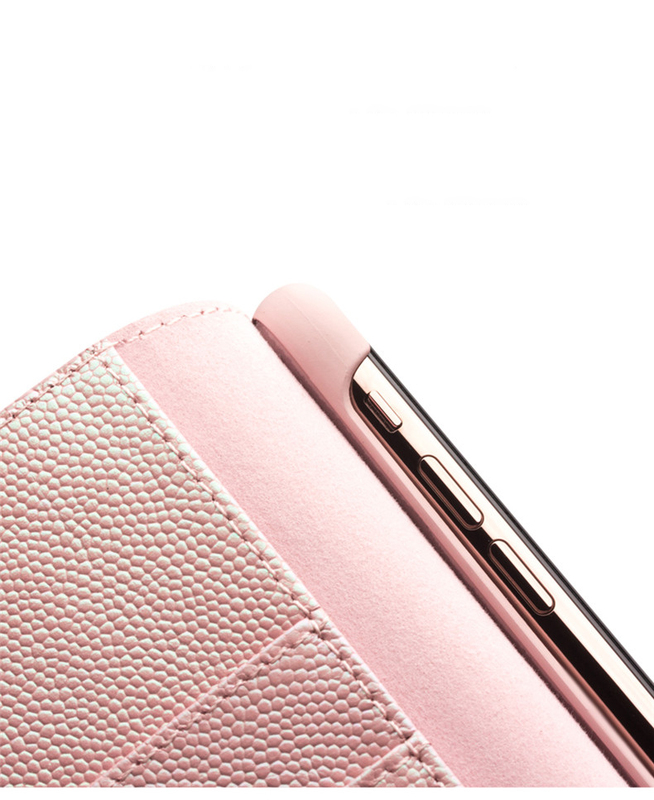 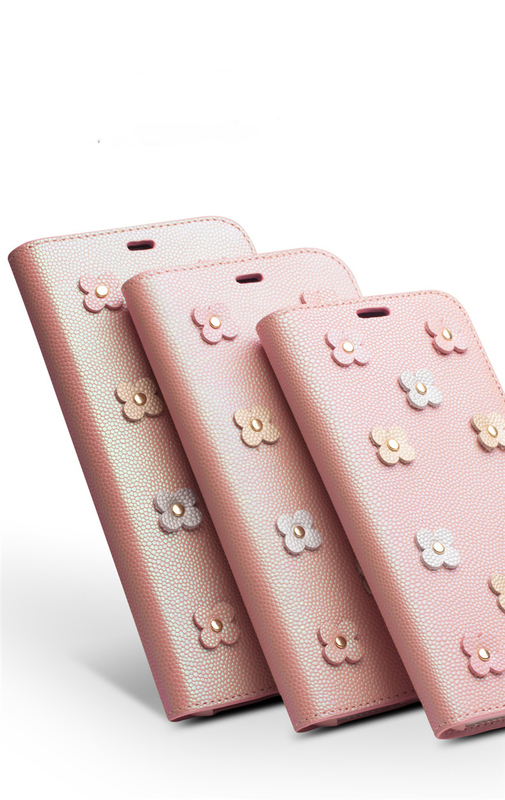 PC inner shell and leather cover give your phone full protection from scratches and dust.